Do you remember what is “The Web of Life world Tour? ” mmmmmm… nop? a quick reminder for everybody. While in Germany at D&F Academy, the 13 fellows (including myself) of the Engage in Conservation Project mentored by Jane Goodall, organized the “The Web Of Life World Tour: Hamburg” to share our findings from collaborating at D&F Academy and to engage in an open exchange with guests from our host city Hamburg. We aimed to raise questions about the nature of the Web of Life and what can be done to preserve and restore it worldwide. We dreamed of organizing the Web of Life in our countries and encourage all Roots & Shoots groups to do the same. That is how The Web of Life World Tour: Ecuador was born. 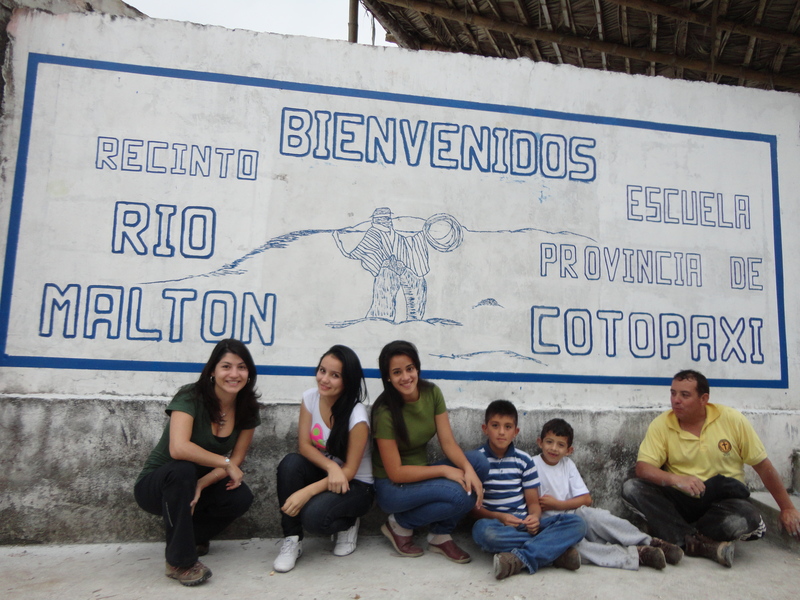 I decided to organize with the community of El Malton an event on the 27th of July 2012 to offer a variety of activities to engage community members and guests in biodiversity conservation, providing a space to discover the community’s needs and assets and meet youth talents. 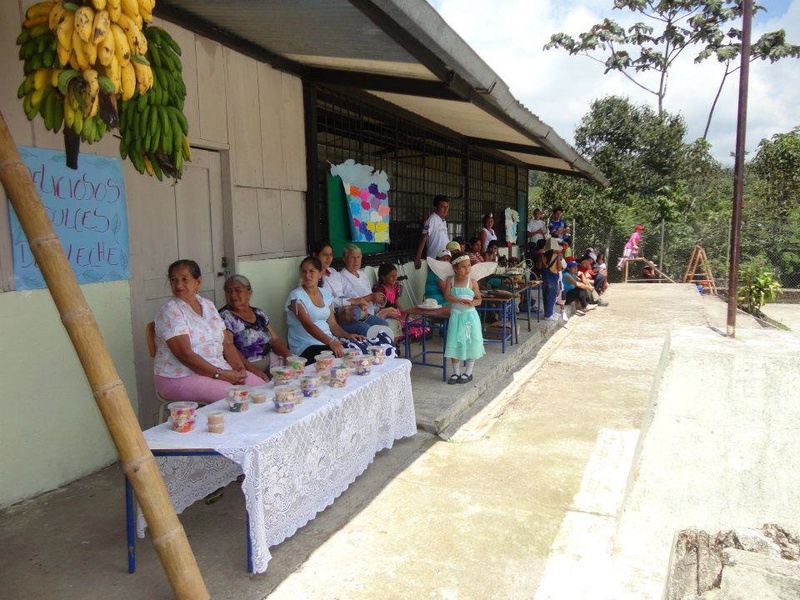 A traditional community fair provided a framework for many conversations and allowed guests to interact with community members and understand their social and economic situation. There we had the chance to taste delicious traditional snacks from the area, including pineapple mermelade, sugar cane syrup, home made cookies, green plantain chips and more. 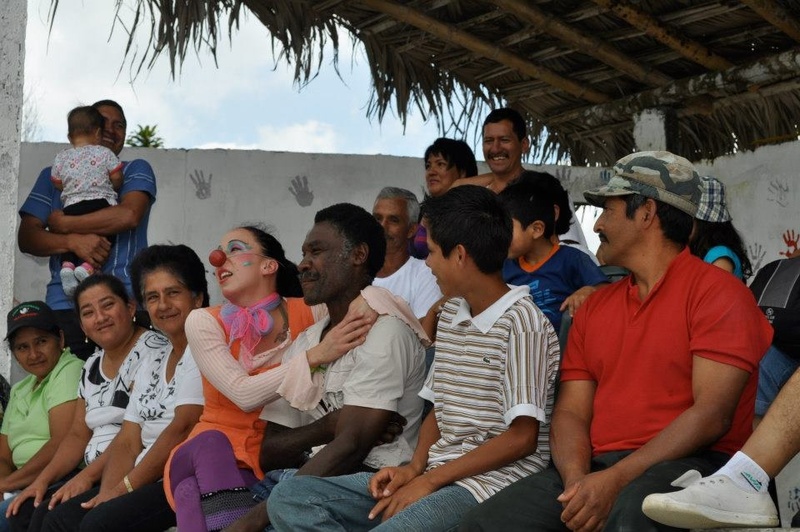 Then, we all had the chance to experience the unique ambiance created by the theatrical performance of the Council of All Beings, which was hosted by children from the school of El Maltón. 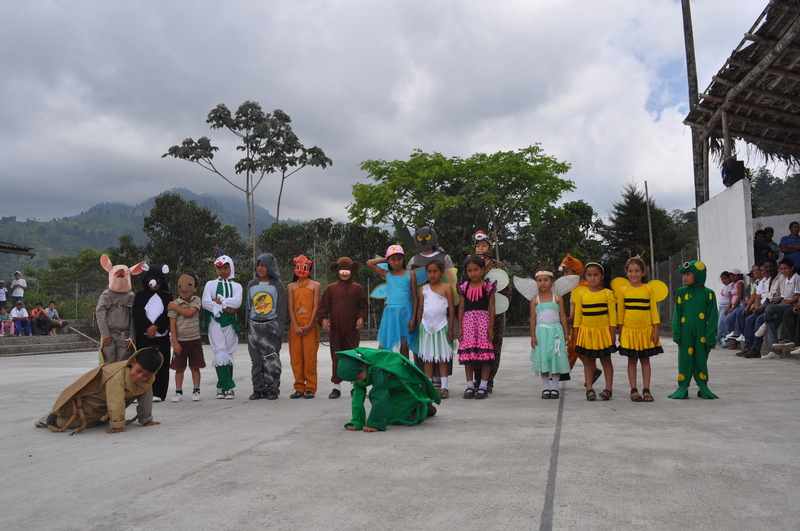 Children represented many animals from the Otonga forest and speak out from their perspective. They shared their concerns with their human fellows. The bees, the armadillo, the golden beetle, the frog and many more raise their voice during the event. 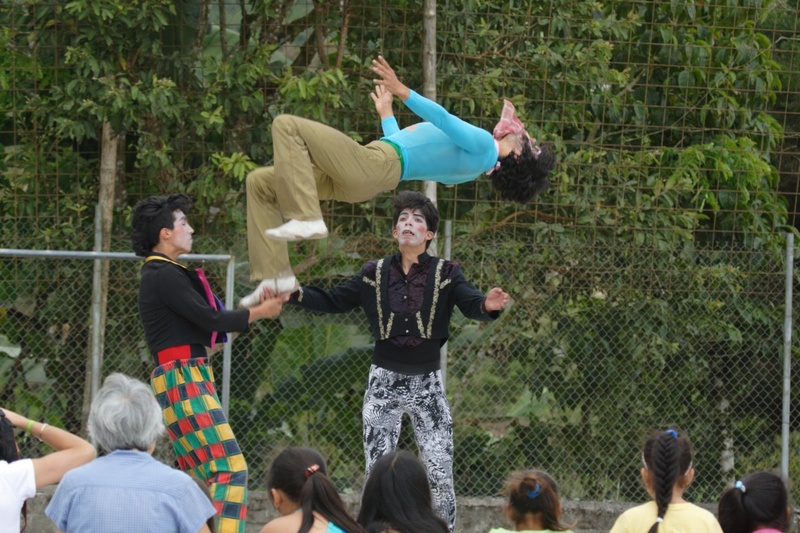 Finally, to close The Web of Life World Tour: Ecuador, a professional group of acrobates and theatre performers, engaged everybody in a highly interactive discussion about biodiversity conservation. Childen, youth and adults shared a beautiful moment and committed to protect the Otonga cloud forest. People live the forest, respect the forest and help each other to build a better future for their families. I’m Celina Perez Beck, a volunteer of Live the Forest. I spent a week in the community El Malton together with Anggie Escalante and Paola Zambrano, also volunteers, working with the people there, mostly with the kids. 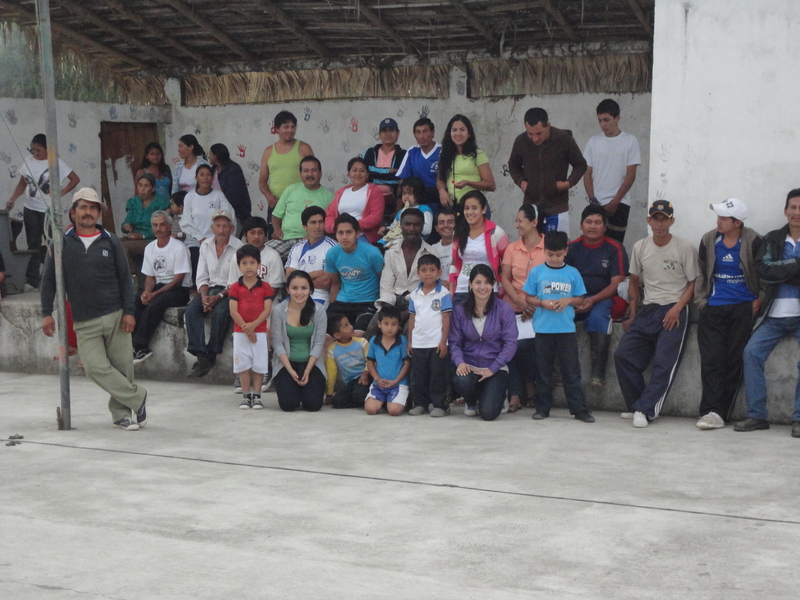 When we arrived to the community everybody was so welcoming that it made me feel that I was part of them. We went to the school every morning to work with the children. 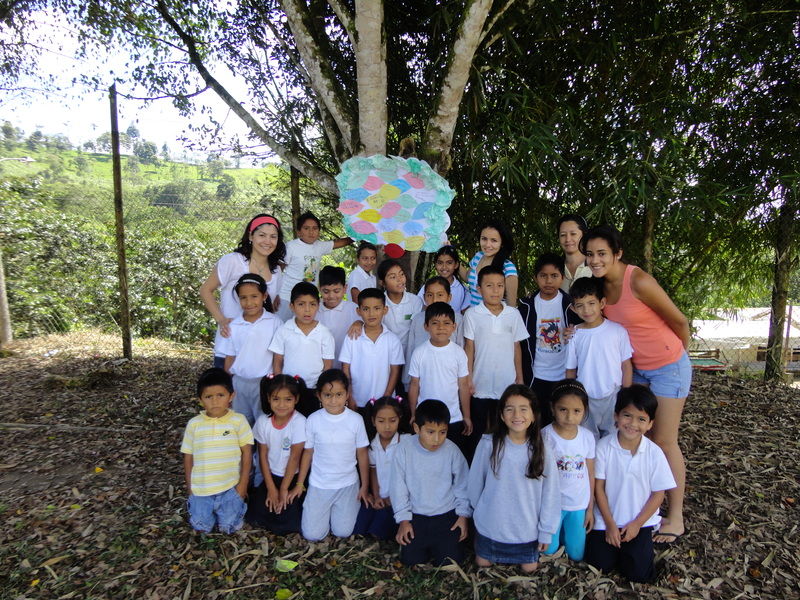 We did activities like the Tree of Life, where every kid wrote its own pledge and commitment with the environment in a leaf forming a tree with all of them together. We also did the Cloud of Dreams where each of them writes their dreams in a cloud forming the sky. They all worked great with us, from the youngest one to the oldest one in a single class. They were all so greatfull and glad to have us there, and that made us really happy. One night we organized the screening of a film for all the people of the community. This activity was meant to involve youth from the area to know more aout their interests. It was not that successful because the film was about nature and I think they expected something else, but we still had a great time. The good thing is that the gathering attractes all the youth from the community! It was a pleasure to know that they are open to doing activities like this all together organized from people like us. We also asked teenagers if they were interested in having courses to learn other things for them at the community since they don’t have that kind of education there, and it was so good to know that they do want to learn. They asked for computer and English courses. I want to thank everybody from El Malton for making my week a great experience for me, and especially to the teacher of the school, Glenda, and her family for letting me stay at their home the hole week and for treating me like I was really special. While I was a second year student of biological sciences, for example, I had a professor of zoology-entomology, Prof. Onore, who always encouraged me to “think outside the box” and challenged me by taking me out of “my comfort zone” without even noticing it. He had a particular way of sharing knowledge with his students. He mainly relied on the power of story telling and personal experience. He was teaching us about insects, and for every single family of insects he had a special story to tell, a particular anecdote to share or a funny joke to laugh about. He was very engaging! Soooo engaging that I became and entomologist, just like him! 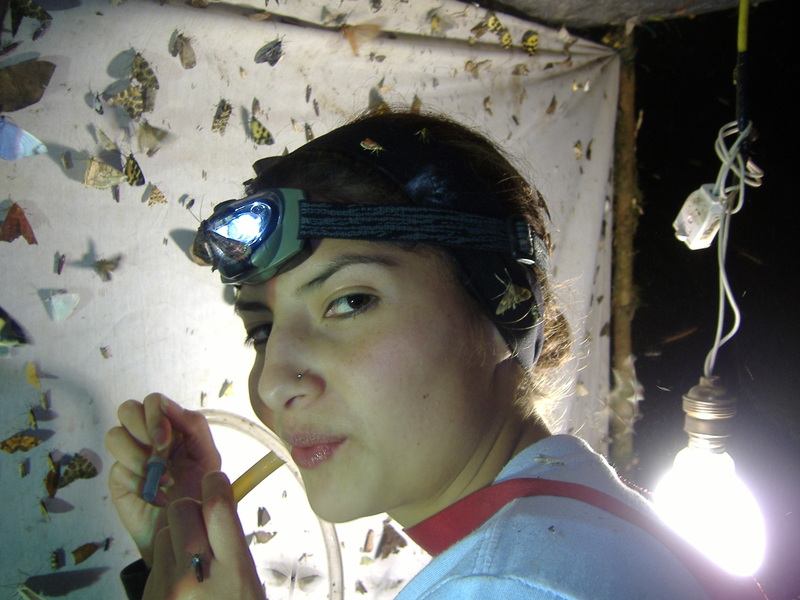 You would probably think I liked insects, but actually nooop! I didn’t. I was planning to study neurobiology before meeting Prof. Onore, and I was pretty convinced that was my way! After converting me into an insect lover, he kept challenging me to move further and further away from my comfort zone. As one of his students, I always felt his support and encouragement, and we developed very quick a nice friendship based on shared values and ideals. 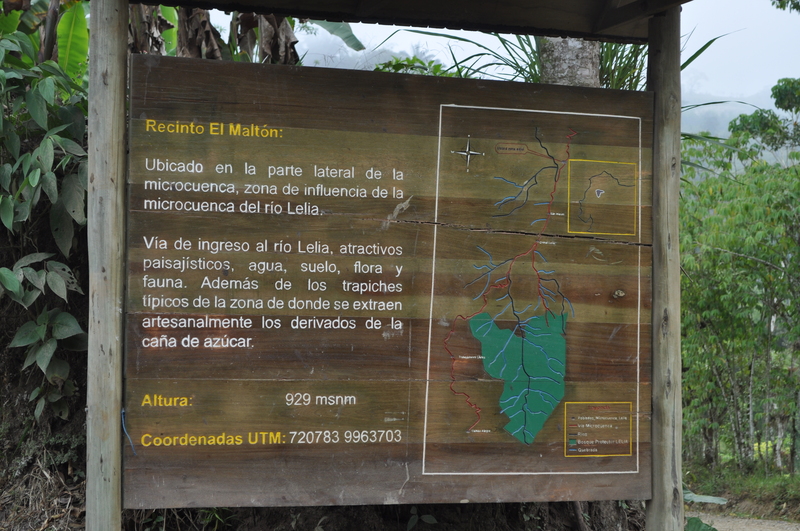 In 2005, he invited me to collaborate with some activities concerning environmental education, reforestation, and biodiversity conservation in a cloud forest located in the west slopes of los Andes in Ecuador. He is the executive director of a small NGO that aims to protect the biodiversity of the forest with the active participation of the surrounding communities, especially children. It was my first real experience working in the field and I loved it. The incredible work that he has done in the area, really inspired me to follow his steps and work toward the same goal, protecting the forest by helping people to help themselves.